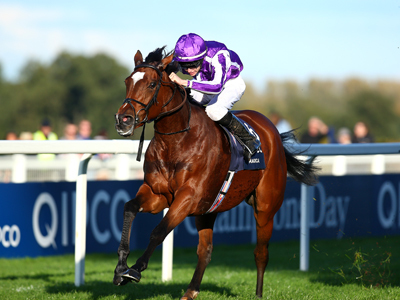 One of Europe's leading juveniles for 2018, we profile Aidan O'Brien's Anthony Van Dyck. Bellafina has already bagged a Grade 1 brace for California-based Englishman Simon Callaghan. Catalina Cruiser is the Dirt Mile hot favourite for John Sadler but his form is open to question. 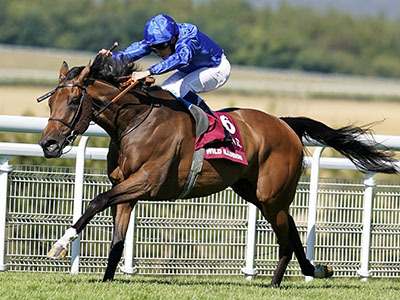 Third in last year's Breeders' Cup Turf Sprint, can Disco Partner go two places better? Superstar filly Enable is out to become the first Arc winner to follow up in the Turf. 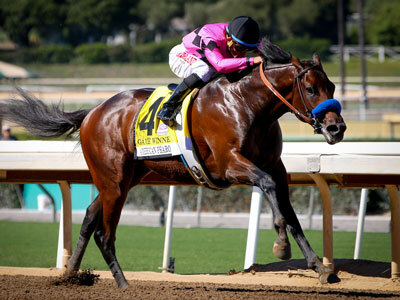 Bob Baffert’s Game Winner heads the Juvenile betting after back-to-back Grade 1 wins. Second in last year's Breeders' Cup Sprint, can Imperial Hint go one better in 2018? Seemingly peaking at the right time, Aidan O'Brien's Magical is now profiled. 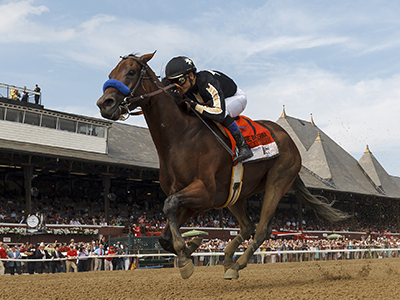 Can Marley's Freedom continue on the upgrade with Bob Baffert? We profile the 4yo here. 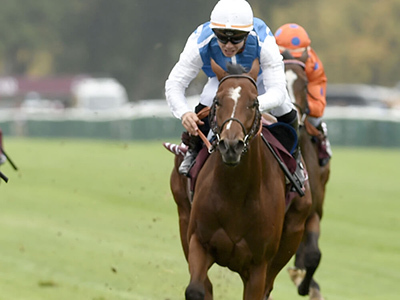 The brilliant UAE Derby winner is bidding to become the first to do the Juvenile Turf-Classic double. 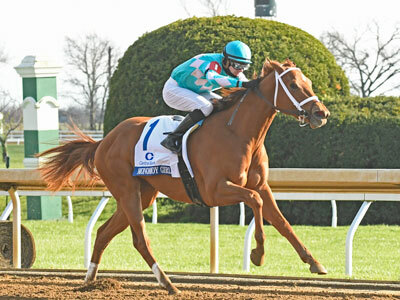 Distaff favourite Monomoy Girl has finished first past the post in five Grade 1s in-a-row. 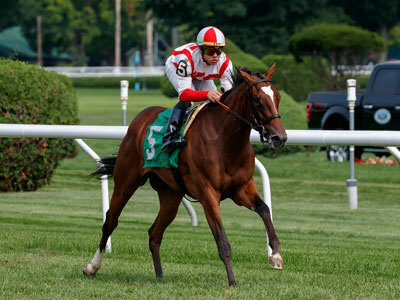 Newspaperofrecord looks as good or better than Chad Brown’s four Juvenile Fillies Turf heroines. Heading to the Mile on the back of a career best, we look at Oscar Performance. 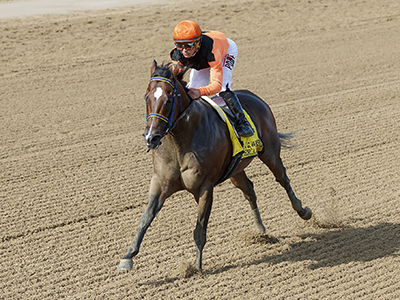 Can Freddie Head land another Mile with Polydream? 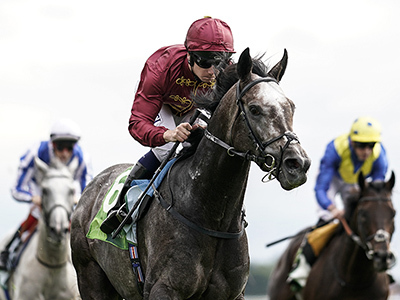 The classy and tough grey bids to finish his brilliant career by winning the Classic. 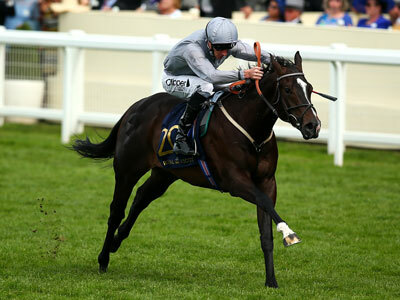 The Royal Ascot hero could continue the rise and rise of Archie Watson in the Juvenile Turf Sprint. 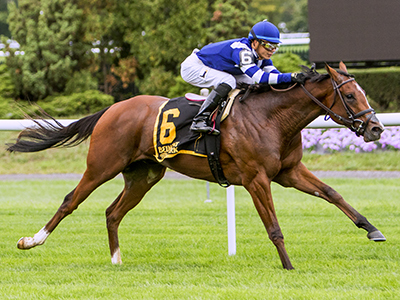 We profile leading hope for the Filly & Mare Turf, Wild Illusion.